Daycare and Preschools – Why Use Our System? If anyone needed the results that the Just Gone Sanitizing & Deodorizing System™ can deliver, it would be the Daycare and Preschool businesses. 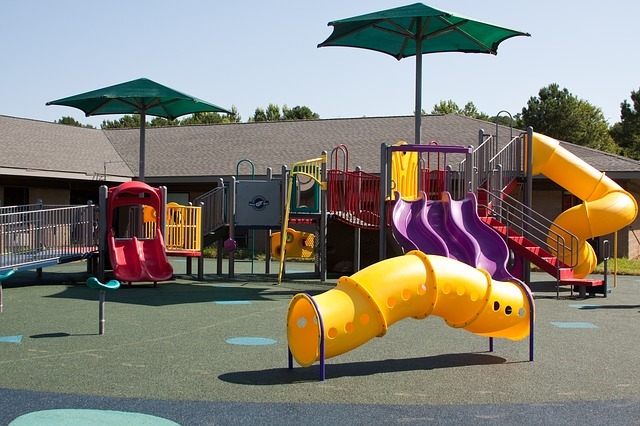 Even though you work diligently to keep your facilities clean, you just cannot deal with the constant outbreaks of viruses and bacterial infections that are constantly introduced by children that are affected. What can be done? A regular application of our Just Gone Sanitizing & Deodorizing System™. Stop the cycle with our 100% removal of all unhealthy organisms. No other product can do this. We even have an after care product that will help to control air born viruses for up to 45 days. The Just Gone Sanitizing & Deodorizing System™ gets Days Cares and Preschools sanitized and deodorized using an advanced system that gets everywhere to remove harmful germs, bacterial, odors, allergens and indoor contaminants without leaving any harmful residues. It doesn’t use harsh toxic chemicals, fragrances nor does it require time consuming manual wiping or rinsing. Even delicate surfaces can be sanitized against a multitude of germs, allergens, odors and indoor contaminants in a fraction of the time and with the highest degree of effectiveness. 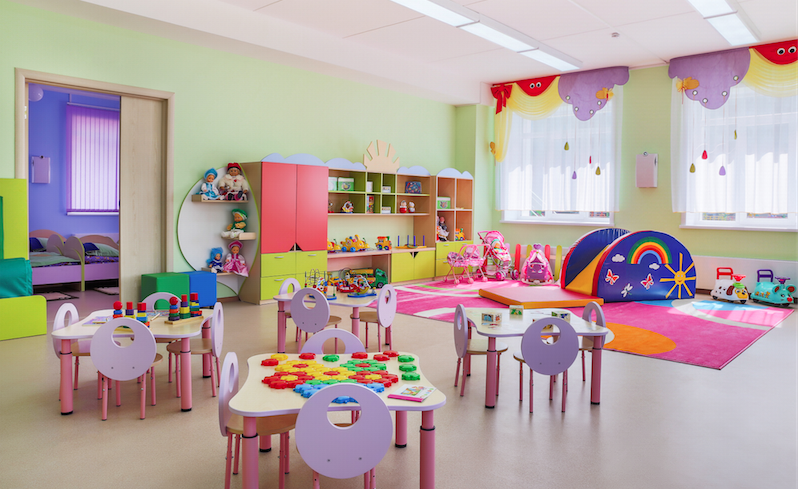 If you want to rid your child care facility of all those unhealthy germs and bacteria, provide a safe environment for all those in your care, and protect your company from losses, then the Just Gone Sanitizing & Deodorizing System™ is your answer.